like electricity does wet feet. I swear I tried to save you. why my hands were so invisible.  Amberlee I have been meaning to give your poems the time and observation that they deserve. This poem is a piece of work...nicely done...and I love the last lines...it sewed it up for me! Wow, I don't even know what to say. Stunning.